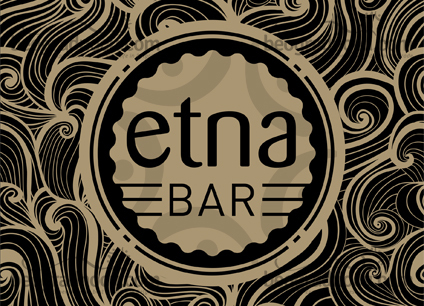 Etna Bar is popular bar-restaurant located at Novi Beograd (Danube quay bb), precisely within hotel Jugoslavija and luckily to all those in love, facing towards the Danube. For your maximal and unique enjoyment Etna Bar is opened from 8 am until 2 am in the morning. On Thursdays, Fridays and Saturdays working hours of Etna Bar are extended and this bar is opened until 3 am in the morning. Beautiful surrounding, fresh air and excellent atmosphere are all you need to spend a perfect day on the river. Etna Bar is ideal place to spend time with your friends, your loved ones or if you just want to relax and rest with perfect cup of coffee and your favorite newspapers. Here you can have great time whether you are here during a day or in the evening when Etna Bar will win you wit its music selection. Music genre in Etna Bar is mostly deep house and disco and what makes this bar different from many others is the fact that here are performing famous Djs who know how to recognize your bit. Their Dj sets will make you feel positive energy. Another special thing about Etna Bar most delicious specialties as well as amazing cocktails prepared for you by professional bartenders. Another advantage of Etna Bar is that kitchen is opened until the bar is. At this amazing place prevails amazing atmosphere and great comfort. Etna Bar accommodates 200 people and beside bar there is large parking space provides for its guests. All you have to do is to prepare for perfection. Until recently in our town there is a place that you will love instantly and in which you will fall in love at first site.